To-night’s ‘The Classic Car Show’ on Channel 5 at 7 pm is a must watch. 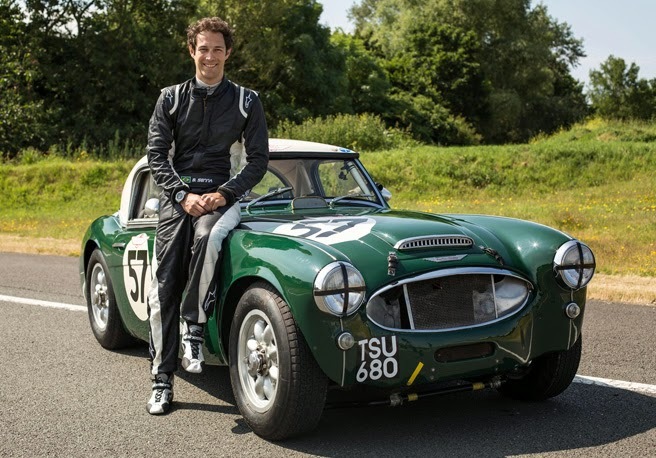 It will have one of the most iconic race and rally cars of all time, the Austin Healey 3000, a personal favourite! Apparently Bruno Senna will try to beat the lap time he set with the Ford Mustang on last week’s show. Also on the show, Alex Riley will be featured taking part in a Regularity Rally through the Scottish Highlands in a 1958 MG A. Wonderful scenery guaranteed then, eh?